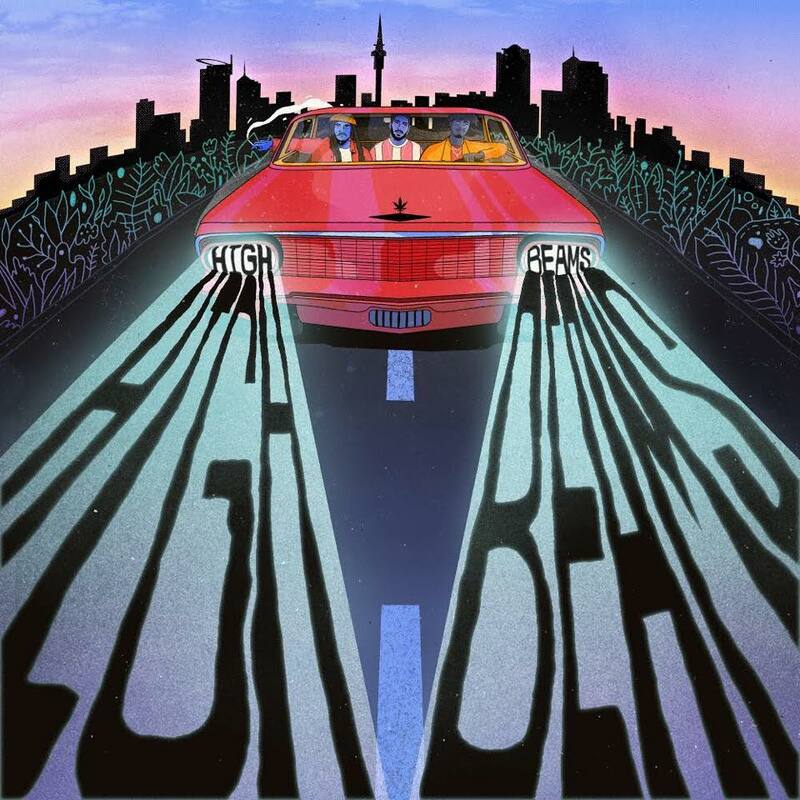 Three of the brightest local talents in the new generation of hip hop artists have joined forces to create High Beams, a seven track project to be released on 27th July. HighBeams showcases IllBaz‘s unique production chops with two of the best rappers in the game – MELODOWNZ and Raiza Biza. High Beams was created in Baz’s bedroom studio in Mt Roskill where Raiza and Bronson (MELODOWNZ) would play FIFA and lay down vocals on Baz’s countless demos. From there the boys took the album to Red Bull Studios where they linked up with the all-star line-up of Teeks, Che Fu, Dirty (Eno x Dirty) and High Hoops who all added ridiculous features. High Beams is about shining a light on things that are discarded or overlooked, especially living in New Zealand, a country so distant from conflicts and human injustice on a large scale. “We’re just bringing it home and putting it in the music so it can’t be ignored,” said IllBaz. “This is not a political project in particular, but those themes are things we each think about often,’ adds Raiza Biza.